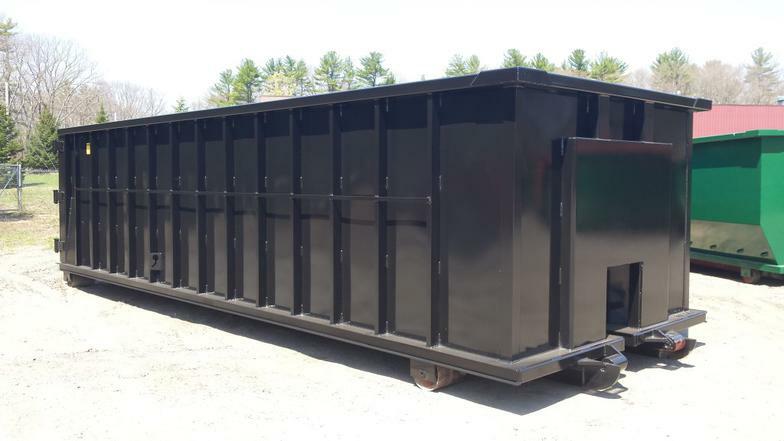 For assistance with parts, please e-mail your request to magequip1@aol.com or call 617-364-4930. 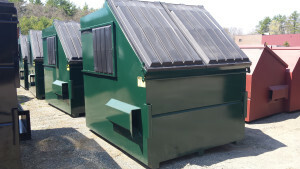 Octagon Compaction Containers are designed with a contoured end, which creates a rolling effect as solid waste is compressed inside the container. This unique design fills every void and results in a highly dense compaction. Various size open top containers. Many colors to choose from.